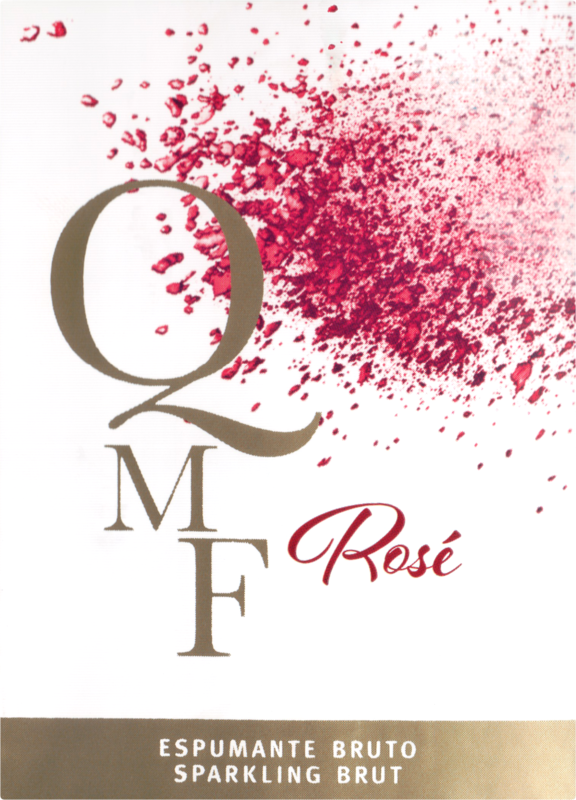 It has a clear appearance, a definite pink color, a fine bubble and a string of persistent foam, the aroma is very intense, dominated by notes of fresh red fruits. In the mouth the fruity sensations are confirmed, still possessing a soft attack and a balance. 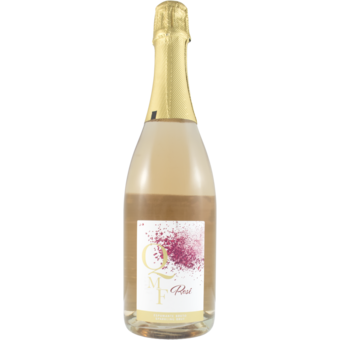 This Brut sparkling wine is made with the noble grapes of Baga and Touriga Nacional. Excellent as an aperitif and will work great with spicy sea food and Asian food. To celebrate with the best company.